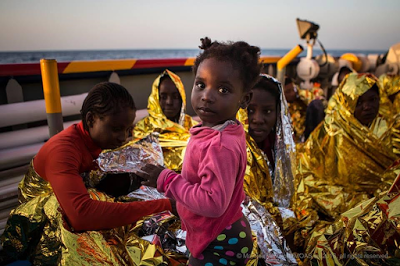 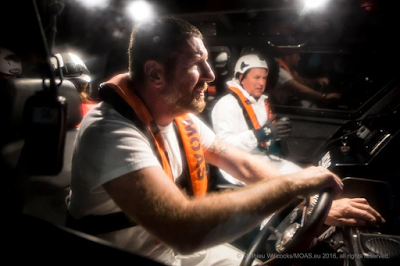 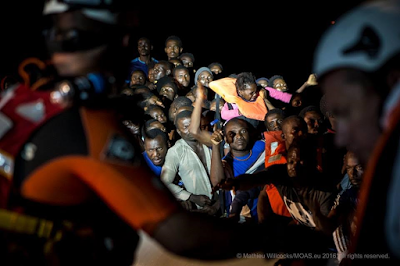 175 people, among which 65 women and 2 children, were safely rescued Wednesday by Migrant Offshore (MOAS) Responder Tuesday night, October 11th. 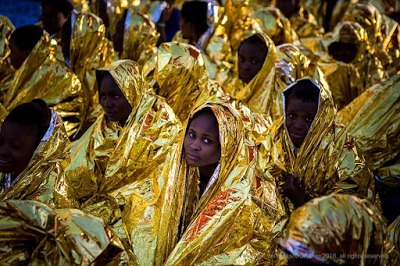 The migrants were found crammed into one rubber boat. 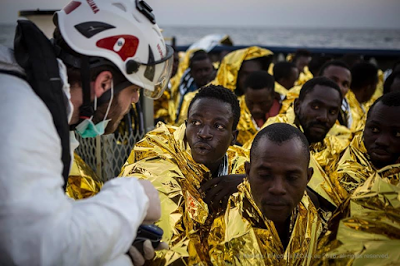 They are now safe and resting on the deck while the Italian Red Cross provides post-rescue car.